…but will they be obsolete before they can even drive themselves off the lot? As someone who doesn’t drive, I’m pretty excited about the prospect of self-driving cars. I love the idea of being able to conjure up my ride at will from a smartphone app and kick back watching Netflix as it whisks me away to my next appointment, safe in the knowledge that it will park itself and be waiting for me when I’m ready to leave. OK, so that’s essentially the current function of Uber (minus the self-parking bit), but I’m skipping the part about how more autonomous electric vehicles on the road would mean less traffic and pollution (overall a positive thing), as what I’d like to talk about today is a little less positive: the topic of built-in obsolescence. Unsure what that is? You shouldn’t be. If you’ve purchased a piece of consumer tech in, say, the last 20 years you should be intimately familiar with it. It’s basically the concept that the moment you buy a shiny new gadget, it will be out of date faster than you can tell your friends about it. It was true of desktops PCs in the early 2000s, and it’s true of smartphones today. And it looks like it’s going to be true of the autonomous cars of the future, too. As it stands, self-driving cars are manufactured to one of five levels of autonomy: with 1 being completely human-controlled (no autonomy) and 5 being a system that can replicate that of a human driver even in tricky situations (full autonomy). 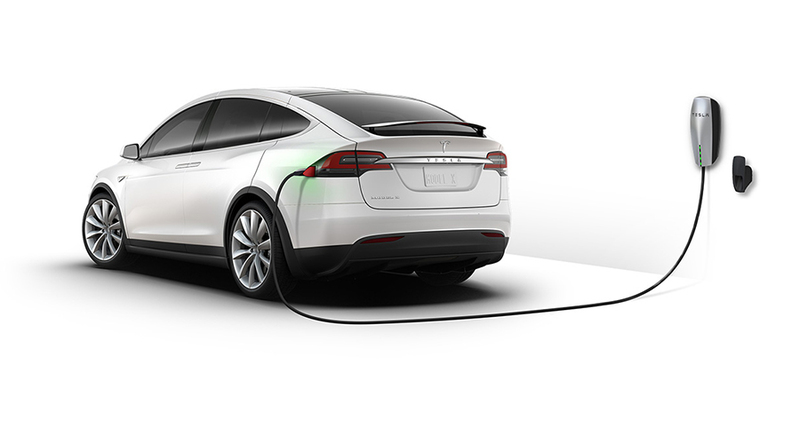 Currently, Tesla’s Model X is rated level 3, which requires a driver to be able to intervene for ‘safety-critical functions’. Audi’s new A8 flagship is also level 3. Due next year, it has all the features (self-parking, autonomous highway driving, etc) you’d expect, which makes it perhaps the smartest car ever built. The jump from level 3 to 4 – when a vehicle is considered fully autonomous – is not trivial, but it is coming, some expect as soon as 2025. So, if you drop the $100,000 it costs to be a proud A8 owner today, what kind of assurances do you have regarding upgrades when level 4 and 5 vehicles start to hit the market in seven years? None, apparently, according to an article on The Verge, in which Audi’s autonomous driving boss, Alejandro Vukotich, says that customers will not be entitled to any hardware upgrades in the future – only software ones. That’s simply unacceptable. As cars become increasingly tech-focused, they will start to resemble our other gadgets more and more. The difference being that, if I want to upgrade the graphics card on my PC it costs $300, or if I want the latest iPhone to keep up with the tech Joneses, I’m only looking at a $600 wallet hit. In the future, if car manufacturers continue on this no upgrade hardline, it’s unreasonable that a premium vehicle that I paid through the nose for should be relegated to obsolescence in less than a decade. I’m all for a driverless future, but there needs to be a clearer upgrade path for consumers (or a staggering reduction in costs) if we’re ever going to be expected to adopt this tech on a massive scale.